Our NHS RightCare bulletin provides the latest information about NHS RightCare. This includes news, featured articles, upcoming events and the latest tools and resources to support systems to concentrate their improvement efforts where there is greatest opportunity to address variation and improve population health. 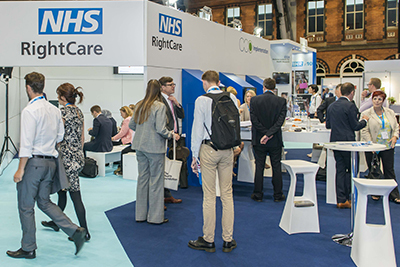 The NHS RightCare bulletin is for CCGs, Sustainability and Transformation Partnerships (STPs), connected stakeholders and healthcare professionals with an interest in making the best use of NHS resources. The NHS RightCare bulletin is sent once a month. To subscribe to our NHS RightCare bulletin please enter your details below.